It would be hard to overestimate the strengths of the Defender, Oracle Team USA. 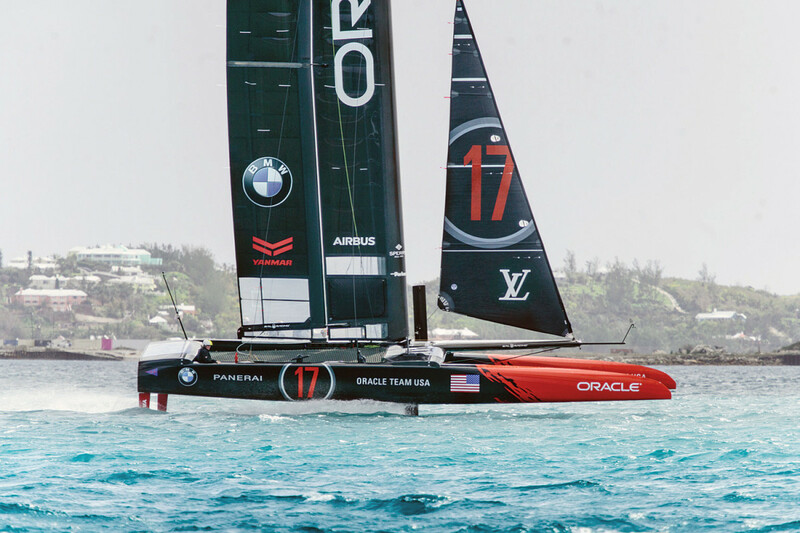 A team comprised of some of the best sailing talent in the world, including such veterans as tactician Tom Slingsby and wing-trimmer Kyle Langford—both critical elements in the team’s 2013 win? Check. 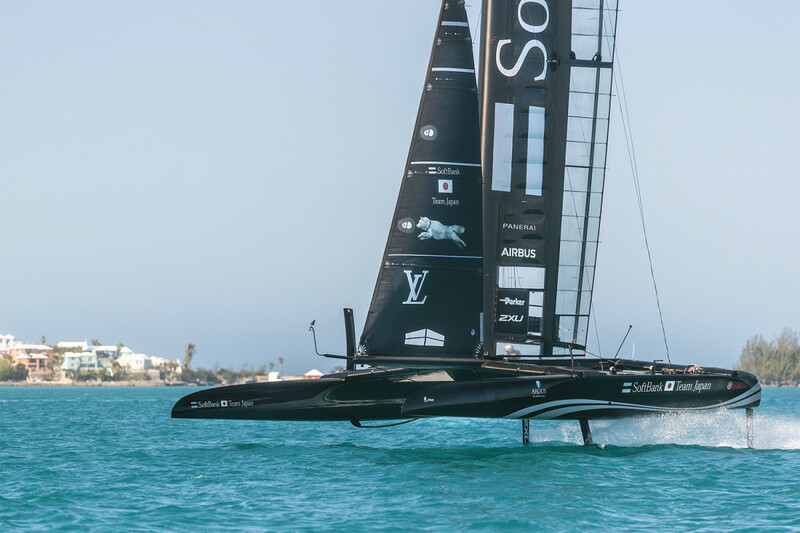 Oodles of design experience with full-foiling catamarans? Check. An essentially limitless budget thanks to the financial backing of owner Larry Ellison, one of the richest men on the planet? Check. An America’s Cup protocol that makes it possible to compete during much of the qualifier series, thereby allowing it to further hone its skills and systems? Check. 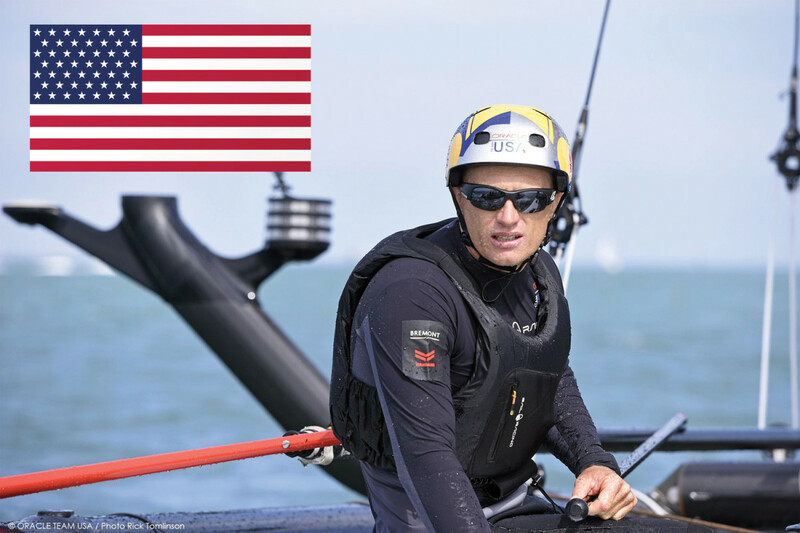 Then there is what is perhaps the team’s single greatest strength, its Australian-born skipper, Jimmy Spithill. Lest we forget, this is the same guy who publically stated his team could still win AC34 even when he was down 1-8 against Emirates Team New Zealand. Imagine the toughness that took at the time. The “comeback” may have a feeling of inevitability about it in retrospect. But at the time many people literally laughed at him. And Spithill’s confidence wasn’t just false bravado—it was the heartfelt conviction of guy who simply refuses to quit, who wouldn’t give up until the end of the very last race. Coupled with the man’s obvious sailing skills and his equally formidable leadership abilities, this attitude alone makes for a formidable competitor. 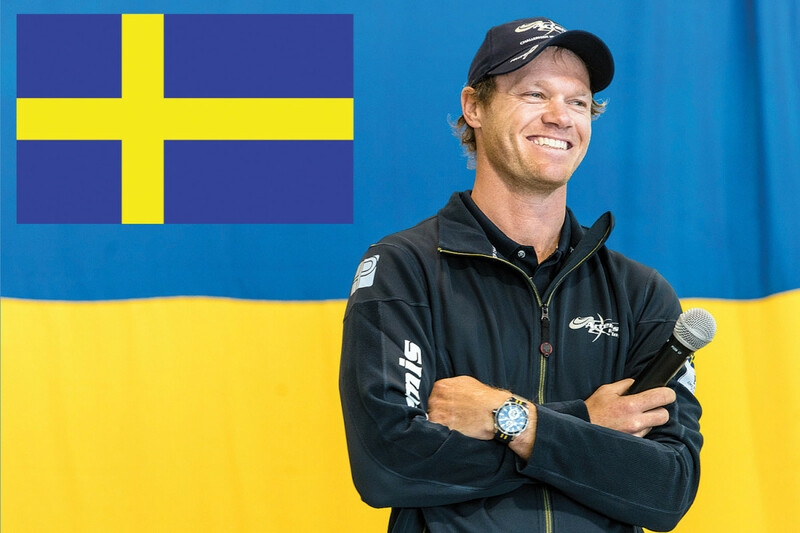 Flying the flag of the Royal Swedish Yacht Club, the fifth oldest yacht club in existence, Artemis Racing represents one of the great traditions in sailing. 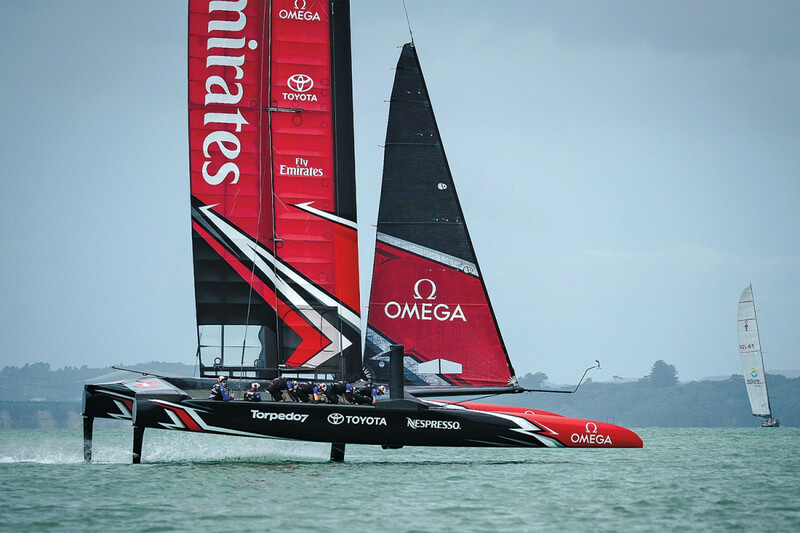 It will also undoubtedly prove a strong contender given it is the only team besides Emirates Team New Zealand to have challenged for the Cup aboard a full-foiling catamaran before. At the heart of Artemis Racing is team manager and tactician Iain Percy, who also called tactics for the team in the 34th America’s Cup and was a double Olympic medalist in the Star class, sailing with his late friend Andrew “Bart” Simpson, who died in the capsize of Artemis Racing’s first AC72 catamaran in 2013. However, the depth of Artemis’s experience goes far beyond Percy’s with former Luna Rossa helmsman Francesco Bruni now on board, not to mention the return of Australian co-helmsman Nathan Outteridge, a foiling Moth world champion and Olympic gold medalist in the 49er class—which he won sailing with his compatriot Iain Jensen, who also returns to the Artemis squad as wing trimmer. Although the team finished a somewhat disappointing fourth overall in the World Series, it won first place in three of the individual regattas, showing the squad knows how to win. 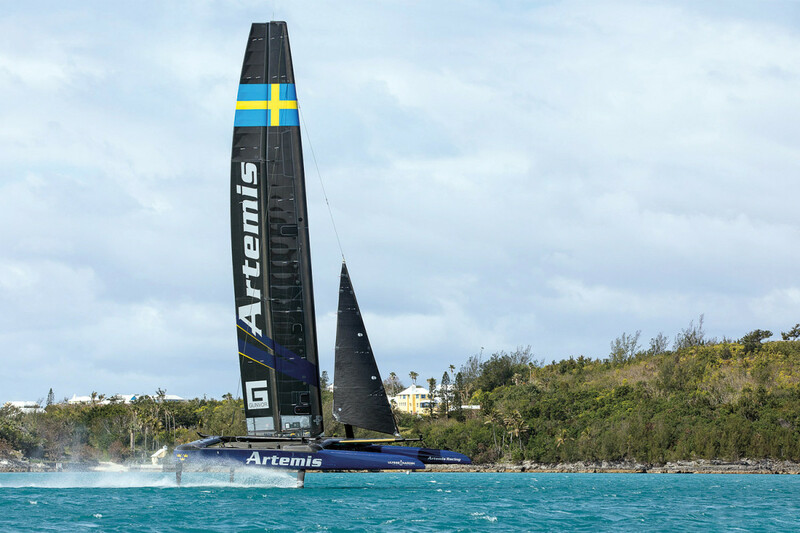 If its boat proves to be a fast one, Artemis could be a force to be reckoned with given its wealth of experience. 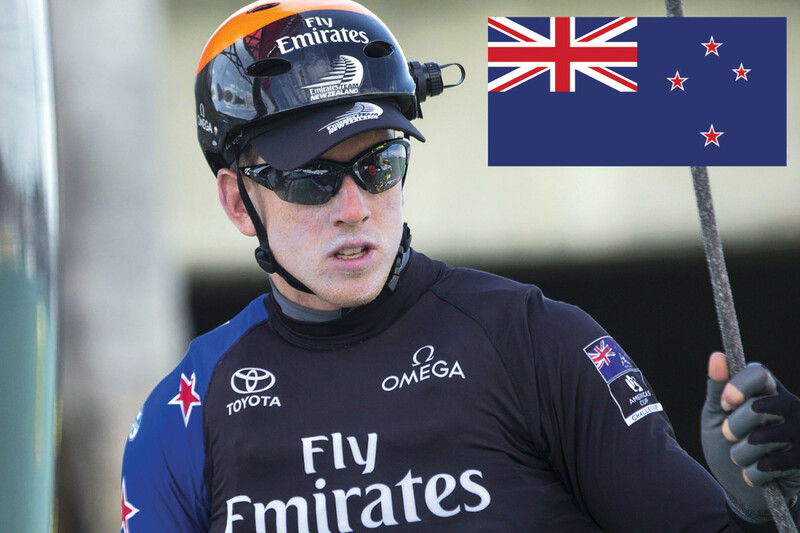 Following Emirates Team New Zealand’s devastating experience as the team on the wrong side of one of the greatest comebacks in sports history, many observers couldn’t help wondering if it wasn’t possibly done for good. However, despite a good deal of grumbling about how much the failed effort had cost taxpayers—not to mention the decision to let the team sink or swim financially on its own after Cup organizers decided not to hold one of their World Series regattas in Auckland—the team fights on. Not only that but in typical, tight-lipped Kiwi style it remains a force to be reckoned with. First and foremost, New Zealand is home to some of the most experienced America’s Cup sailors, designers and boatbuilders in the world, which in turn provides a deep bench. The ouster of long-time skipper Dean Barker, for example, was made a lot easier by having sailors like Cup veteran Glenn Ashbystill in the mix as wing trimmer and living Cup legend Grant Dalton as CEO. Then there’s the new guy at the helm, AC rookie Peter Burling, who has long dominated the 49er class. It would be hard to imagine a more capable or tenacious guy driving your boat. As for the Kiwis’ penchant for innovation, that seems as strong as ever in their decision to use bicycle-style pedestals to power their hydraulics as opposed to the conventional grinders on the other boats. Whether the idea will provide them with an edge remains to be seen. 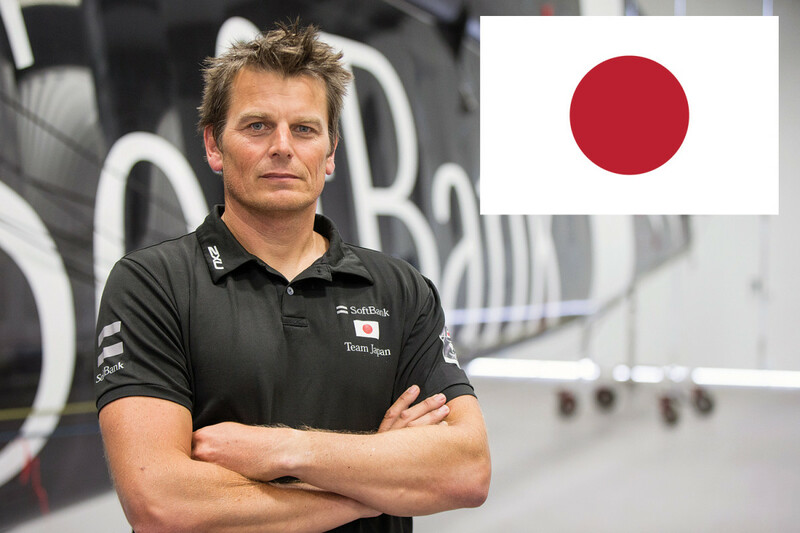 Flying the flag of the Kansai Yacht Club, SoftBank Team Japan represents the country’s fourth stab at the America’s Cup. However, as big a story as the team itself is, the real story has got to be Dean Barker—the ex-Emirates Team New Zealand helmsman who was bested so dramatically by Jimmy Spithill in the 34th America’s Cup in San Francisco. Who can ever forget the devastated look on Barker’s’s face immediately after Oracle Team USA clinched victory? Who could really blame him if he were to say to hell with this whole America’s Cup thing afterward? Nonetheless, Barker, who said he was “gutted” by ETNZ’s decision to cut him, has chosen to soldier on with a team that is as untested as they come—a testament to the man’s grit if ever there was one. Not that Barker is the only veteran on the team. While Japanese 470 sailor Yugo Yoshida and bowman Yuki Kasatani will be sailing their first-ever Cup regattas, British-born team manager Chris Draper was helmsman for Luna Rosa in the 34th Cup, and crewman Winston Macfarlane was Barker’s teammate in no fewer than three separate Cup campaigns. Although the team finished fifth overall in the AC45 World Series, it finished in the top three in three separate regattas and has shown moments of brilliance—no surprise given the man in charge. Wouldn’t it be a heck of a story if Barker could be on the winning side of an epic comeback this time around? If ever there was a chance for Great Britain to win back the Cup, this is it. 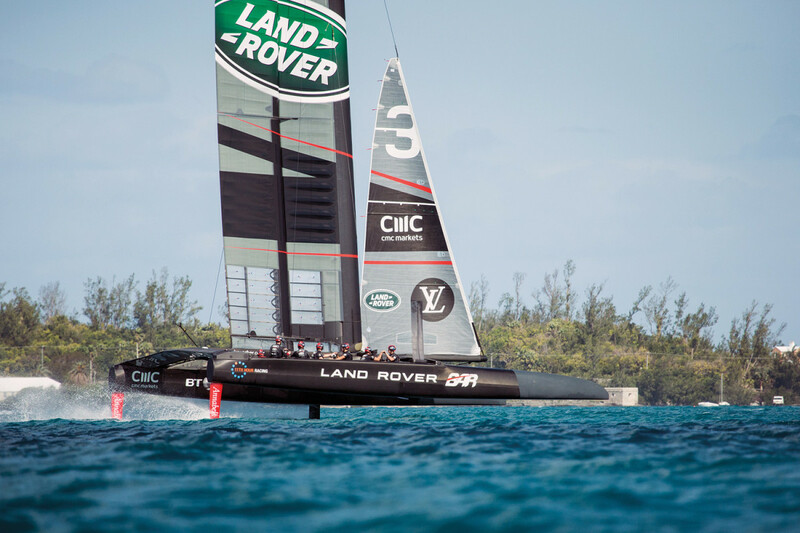 Not only did Land Rover BAR finish first overall in the America’s Cup World Series, it did so decisively: winning four of the nine regattas and only failing to make the podium twice. Then, of course, there’s the team helmsman and principal, Sir Ben Ainslie, a ferociously competitive athlete who is not only the most successful Olympic sailor of all time but was also the tactician aboard Oracle Team USA during “the comeback.” Anyone who saw him come from behind to see him win his final gold medal in the Finn class at the 2008 Olympics knows the more desperate the straits Ainslie finds himself in, the more dangerous he becomes. 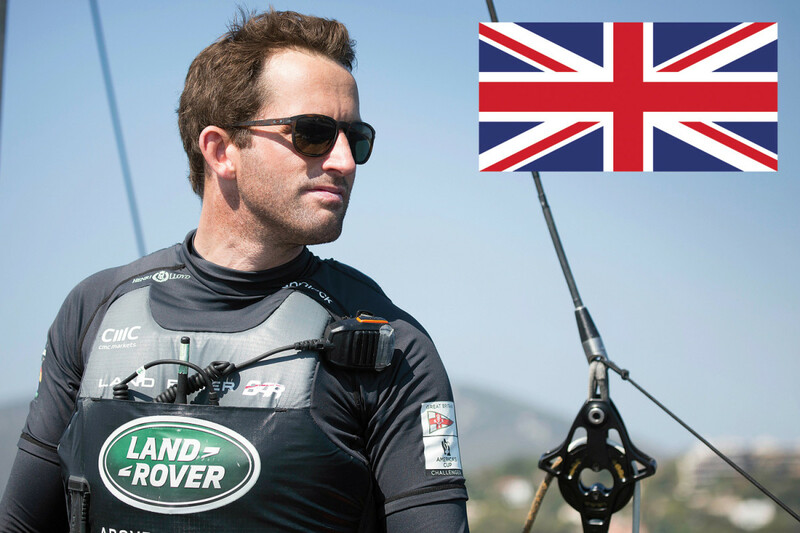 Beyond that, the refreshingly nationalist team, in which nearly all the sailors are British, features many other heavy hitters, including Luna Rossa campaign veteran Paul Campbell James, James’s Luna Rossa teammate Nick Hutton and defending Finn Olympic Gold medalist, Giles Scott. One possible fly in the ointment: despite years of development, Land Rover BAR’s ACC was rumored to be a bit slow. However, getting boats like these into fighting trim after their launch can be as important as actually building them—case in point, Oracle Team USA’s boat in the 34th Cup—so it would be foolish to count this bunch out. And just imagine what it would be like if the next America’s Cup actually took place on the Solent! 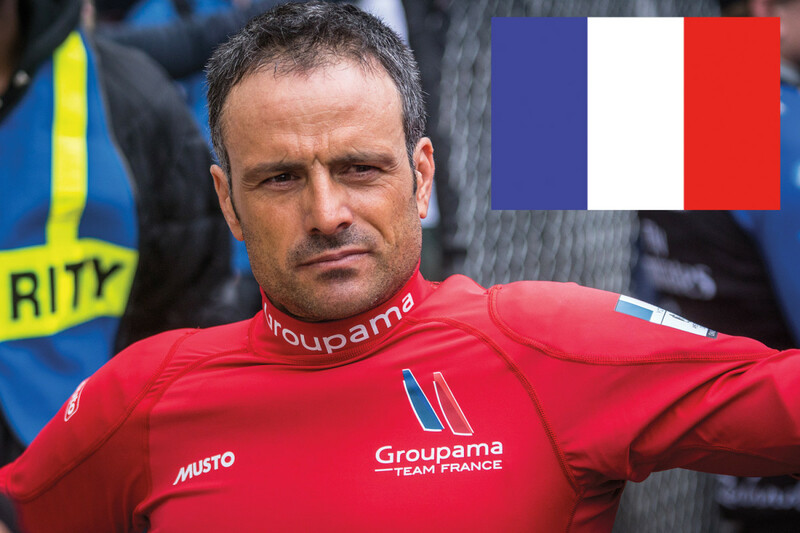 Launched with great fanfare in 2015, and boasting no fewer than three national maritime treasures among its founders—including two-time Vendée Globe winner Michel Desjoyeaux, Volvo Ocean Race and Jules Verne Trophy winner Franck Cammas and Jules Verne Trophy winner Olivier de Kersauson—Groupama Team France’s performance thus far has been much like France’s overall Cup efforts over the decades: underwhelming. 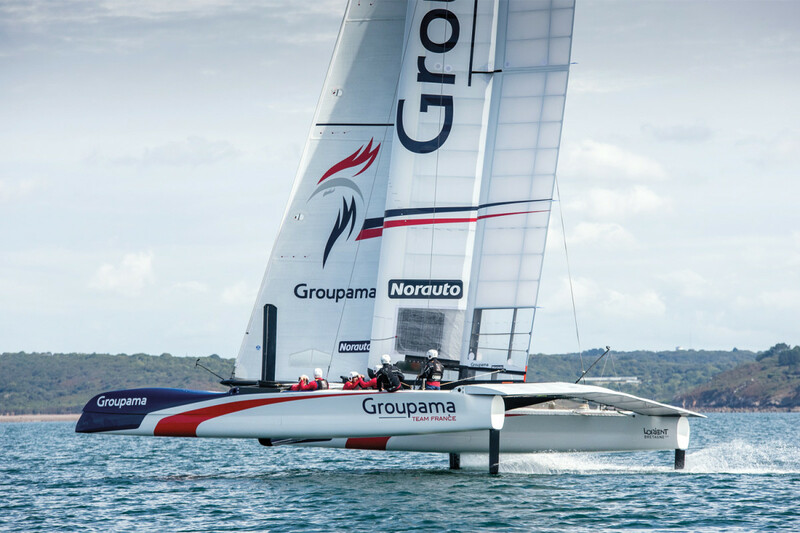 Despite a plethora of talent and design skill—including input from famed Argentinian naval architect Juan Kouyoumadjian—the team not only finished dead last overall in the America’s Cup World Series, but it only finished in the top three once. The team also received a major knock when its skipper, Cammas, nearly lost his leg while training aboard a full-foiling GC32 catamaran in late 2015, and is purportedly somewhat strapped for cash. Nonetheless, for all the importance placed on design, sailing remains a mental game, and it would be tough to imagine a tougher sailor than Cammas. At the beginning of the 2011-12 VOR, no one would have thought his rookie Groupama team had a chance, especially as Spanish-flagged Telefonica seemed to have things well in hand. However, Cammas and company worked hard, learned from their mistakes and slowly but surely ground the competition down. Could Cammas pull off another come-from-behind victory in Bermuda?